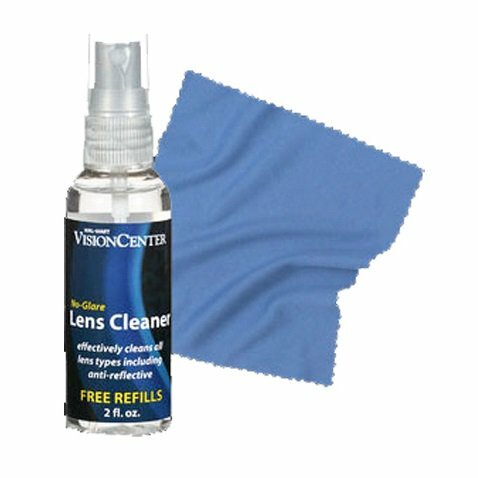 Walmart is offering a FREE Lens Cloth & Cleaner from their Vision Center. Just fill in the coupon with the required information and take it into your nearest Walmart. You can also get FREE refills when you take the bottle back. 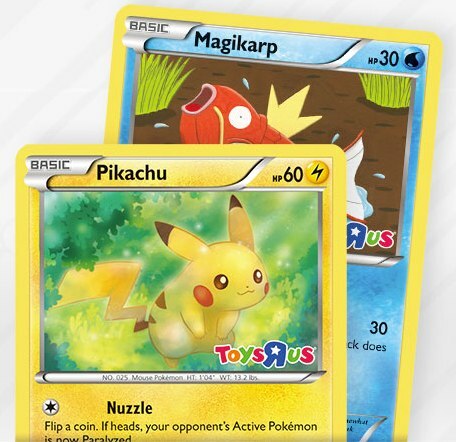 Celebrate 20 years of Pokemon at Toys R Us. Be there on Saturday, February 27th, 2016 from 12-2pm for a trade & collect event. You child can take home a FREE Pikachu and Magikarp promo cards, plus an activity book and poster. This event is intended for ages 6-up children only. 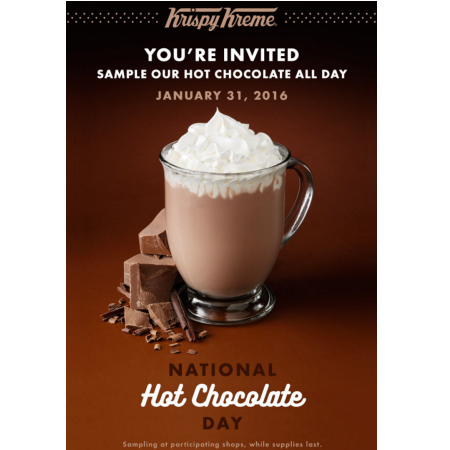 (Today 1/31 Only) Sip away a FREE Sample of Hot Chocolate from Krispy Keme! Just head over to participating Krispy Kreme stores Today 1/31 Only for National Hot Chocolate Day! Go here to find out nearest you! 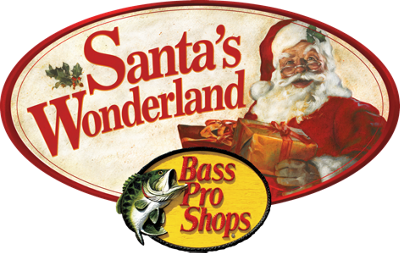 From now until December 24th, if there is a local Bass Pro Shop, your child can get a Free Studio-Quality Photo With Santa Claus! If you wish, there are also other photo packages available, but they are totally optional. This is a great opportunity to get those precious Christmas card photos that you will cherish for years to come! Take your kids to IHOP for a FREE Scary Face Pancake from 7am-10pm. Let them create their own legend-scary or silly- with strawberries, whipped topping, Mini Oreo cookies and candy corn. Now that’s fun for the kids that’s no trick and all treat! This freebie is available on 10/30, for kids under 12, one per child, dine in only. You may want to call ahead to make sure your local IHOP is participating. To find your local IHOP click here. Score your Free Waffle at Waffle House. Just print out your free coupon, present it to your server when ordering, and you will be able to get one free waffle of any variety. Note that this offer is dine-in only and expires 11th July, 2015. 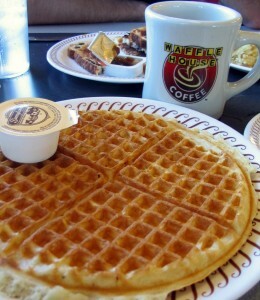 Check here for Waffle House locations. 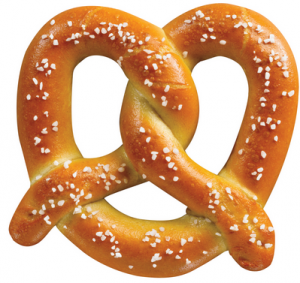 Sign up for Auntie Anne’s Pretzel Perks and get a coupon for a Free Pretzel. Once you fill out the registration form, they will email you a coupon for your pretzel. Click here for an Auntie Anne’s location near you. From their site: Sign up and become a V.I.P. (Very Important Pretzel-Lover). That’s right, better than ordinary pretzel lovers, VIP’s get coupons, great offers, and are the first to hear about perfect new products. Translation: A lot of free dough. 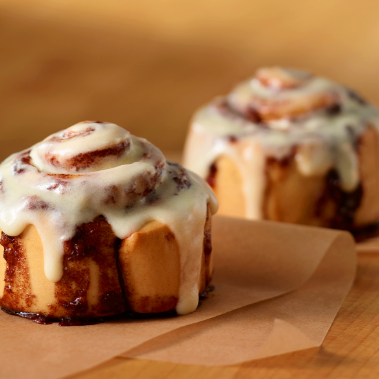 Oh, how sweet (or salty) it is. Get a Free Flat Tire Repair from Mr. Tire by printing out their coupon. 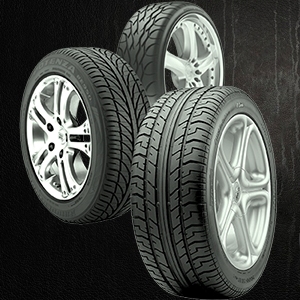 Bring your voucher to your local Mr. Tire to receive your complimentary flat tire repair. Limit 1 per person. Commercial or heavy duty vehicles are excluded. Offer expires June 17th 2015. 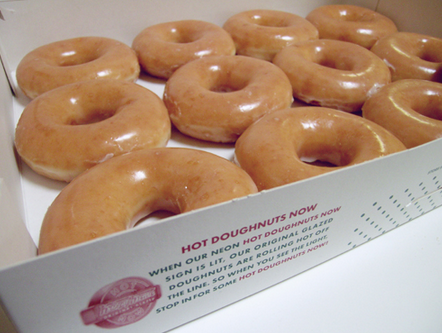 Krispy Kreme: FREE Doughnut On June 5 (No Purchase Necessary) Score! I could eat this by the box full! To celebrate National Doughnut Day at Krispy Kreme with a FREE Doughnut! On June 7 head to your local Krispy Kreme and enjoy any variety of doughnut for FREE! No purchase necessary. This freebie is available at any U.S. or Canadian store locations. For more details head over here.